Frisco, Texas (May, 2018) – Harness Dickey announced this week that patent attorney Scott Yackey has joined the firm’s Metro Dallas office. 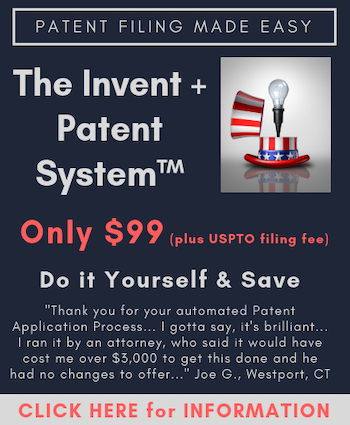 Yackey holds experience in many areas of patent law, including patent prosecution and litigation. Yackey’s practice with Harness Dickey will focus on patent prosecution and litigation support, including proceedings held before the Patent Trial and Appeal Board. He has experience in obtaining and enforcing patent rights for clients in numerous technology areas, including medical devices, commercial refrigeration, automotive systems and natural gas storage. Yackey also has experience in handling trademark matters from inception through registration. Prior to attending law school, Yackey served as an engineer for a global Tier 1 automotive supplier in Michigan, where he used acoustic tuning methods to develop and improve exhaust systems and engine performance for light vehicle, commercial truck, and off-highway equipment manufacturers. Yackey received his J.D. from Saint Louis University School of Law and earned his B.S. in mechanical engineering from Purdue University.